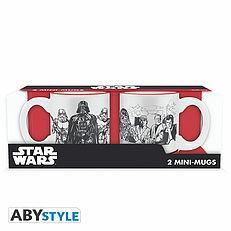 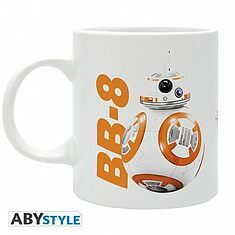 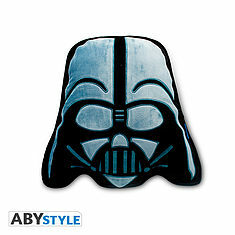 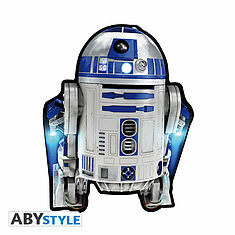 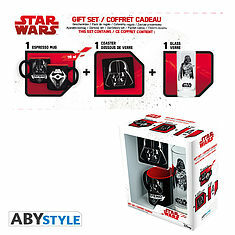 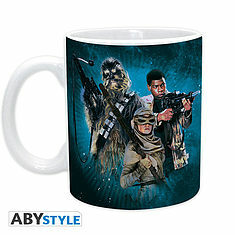 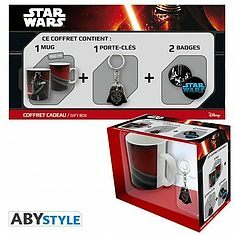 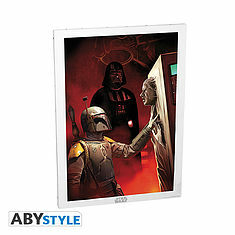 STAR WARS - Set 2 mini-mugs - 110 ml - Empire VS Rebel. 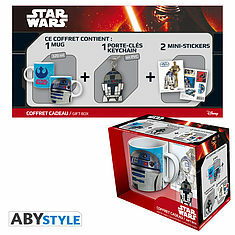 Discover our new mini-mugs ! 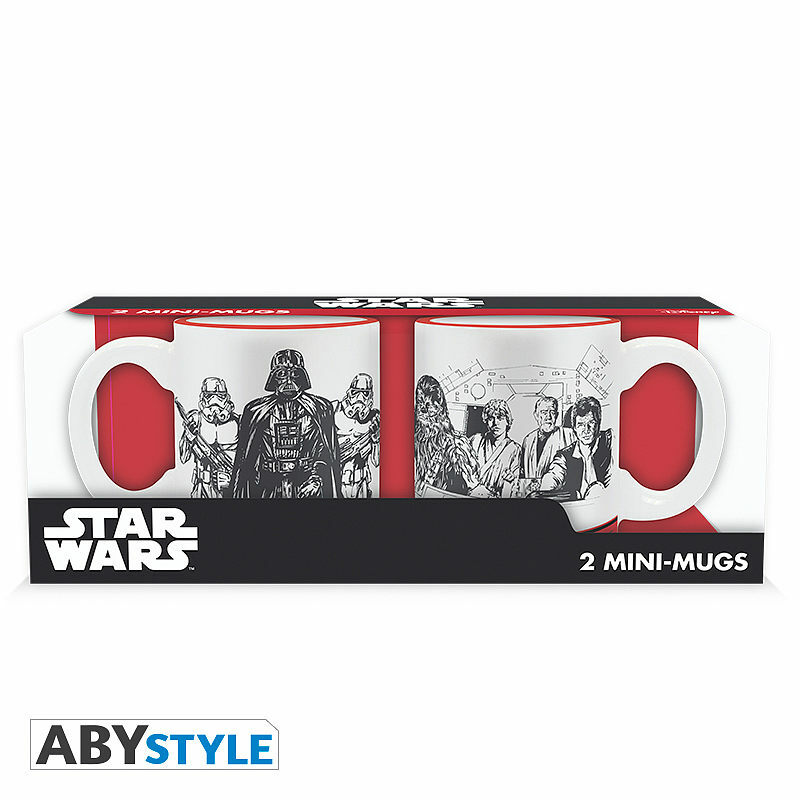 In pack of 2 pieces, these mugs are perfect for your coffee thirst at any hour of the day. 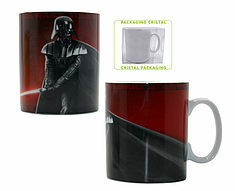 - Size : 110 mL.